Being a new mom brings joy, but it can also be a bit scary & overwhelming. You don’t need to go through it alone! We are offering a support group just for you. Messy hair, fussy babies, tears, belly laughs, PJs, diaper changes, nursing/feeding, you name it- all are welcome! We understand that is is an accomplishment just to make it out of the house at times. 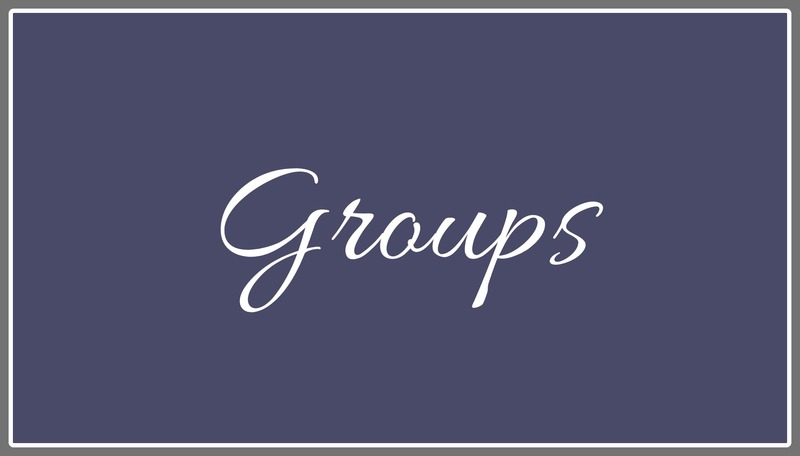 The group’s goal is to educate, empower and connect you to a tribe of mommies. Connect with us below to meet your tribe of mommies! !